The following article explains the process for sending enrollment information to Humana. It's helpful to discuss requirements with your contact at Humana to ensure a complete submission. Once those requirements are met, you'll then be able to submit the completed applications to Humana. If you need to add any notes regarding your submission to Humana, you can do so here in Notes for Carrier. This will be added to the email that Humana receives. If you need to add any additional required documents (Ex. 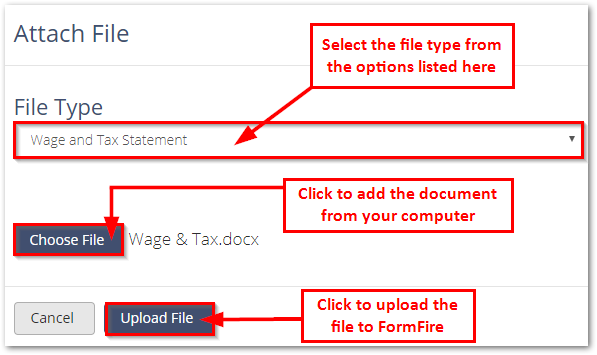 Employer wage and tax documents) for your Sold Group submission, click the blue Upload Additional File button. You can also attach files into the Document Center and they'll automatically populate here. 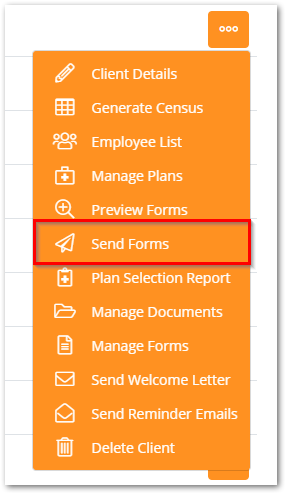 NOTE: Any changes to the Recipient information could resulted in delayed or failed delivery of your forms. Humana will then review all the information sent and contact you outside of FormFire to inform you that your client has been successfully enrolled or if they have any additional questions.